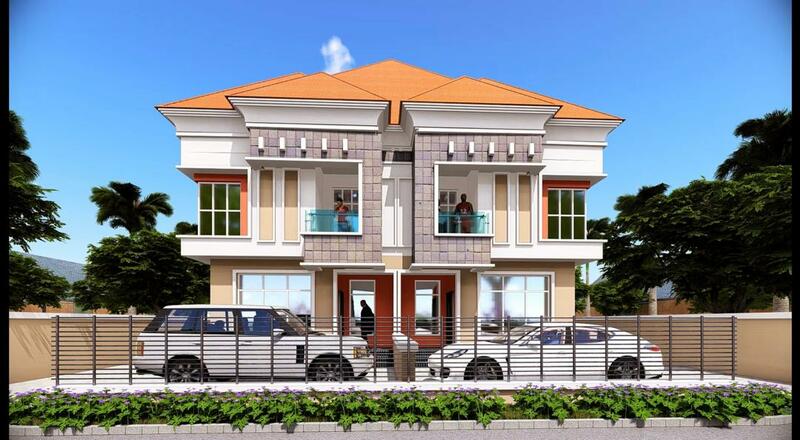 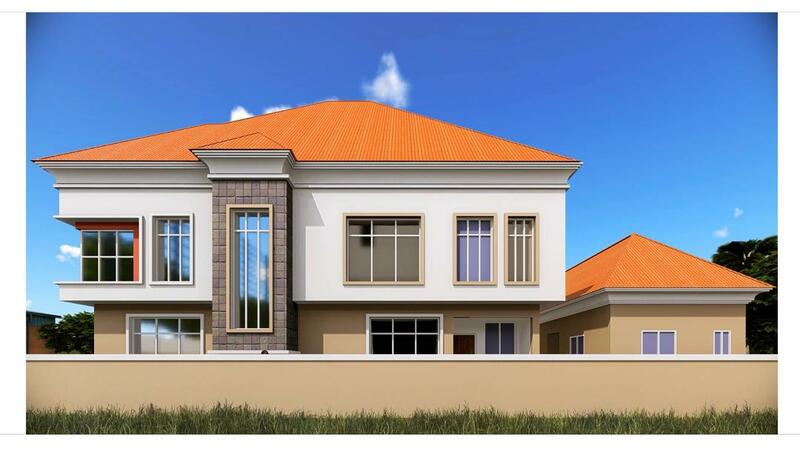 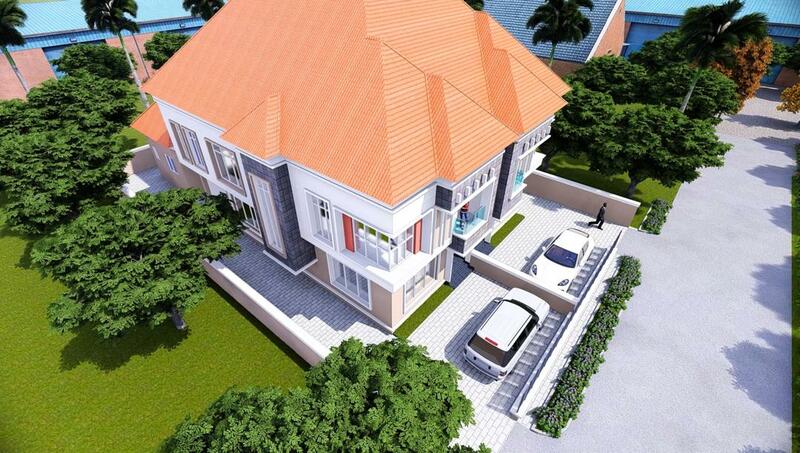 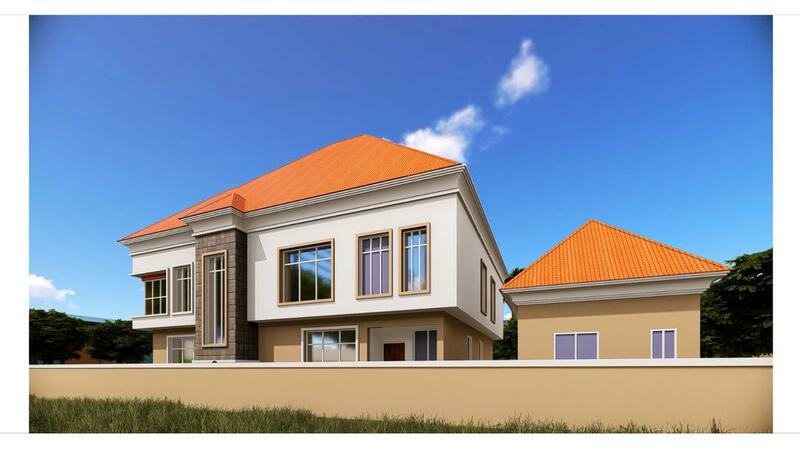 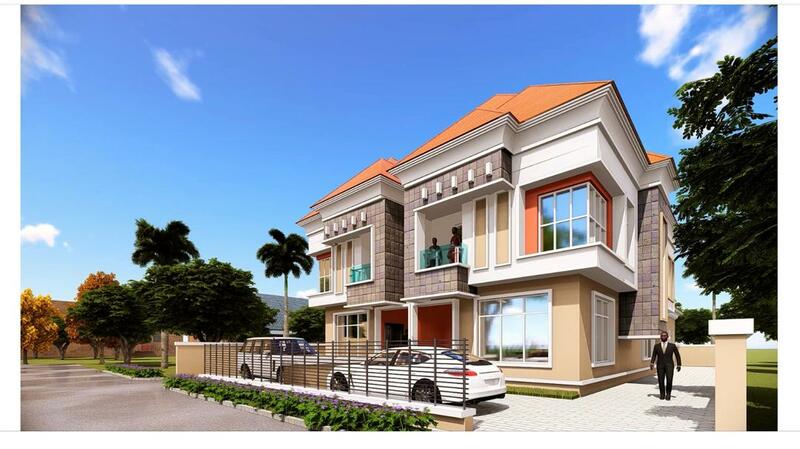 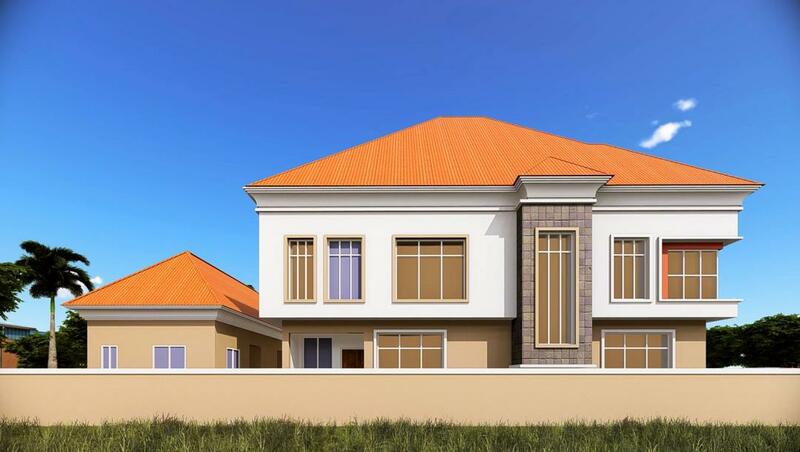 A design of 4-bedroom semi-detached duplex by Kwalika. 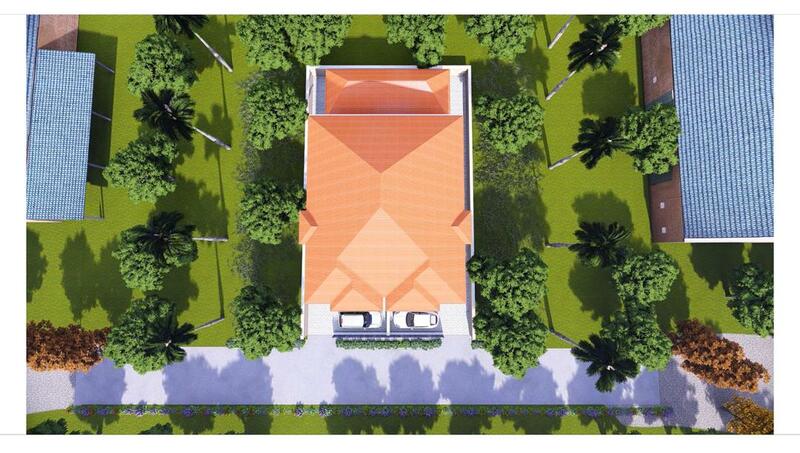 Click on the images for SLIDE SHOW & Project Details. 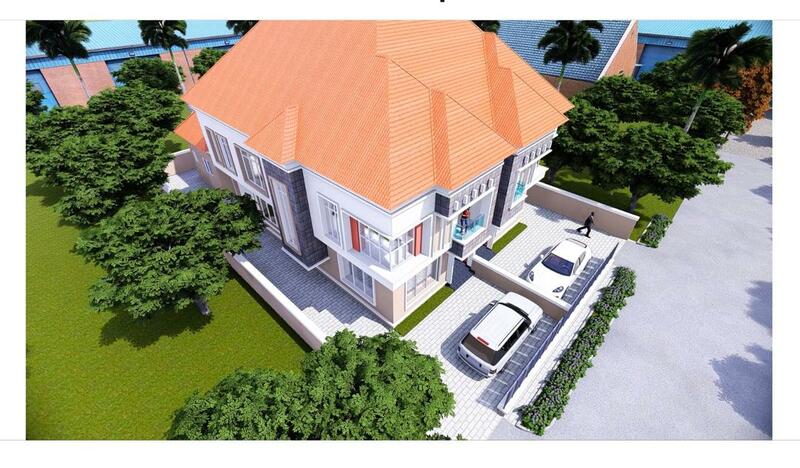 Abuja Office: Block B10, Dansarari Plaza, Plot 5 Zinguinchor Street, Zone 4, Wuse, Abuja. 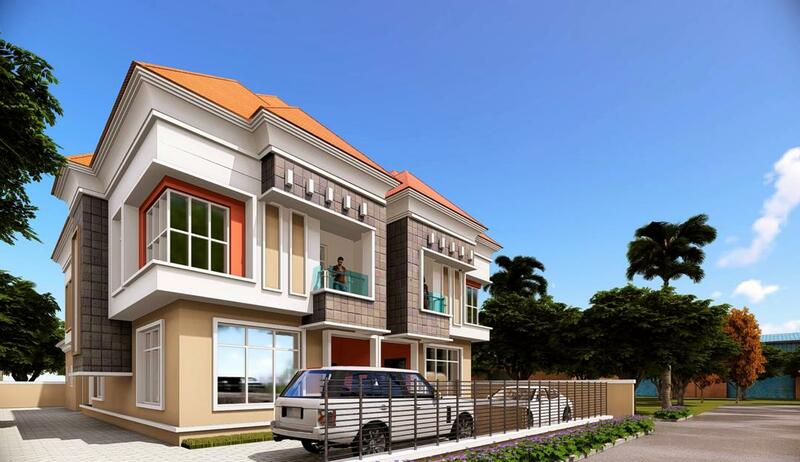 Borno Office: 2 Hospital Gate, Kurana-Base Road, Gadamaya, Gwoza, Borno State.